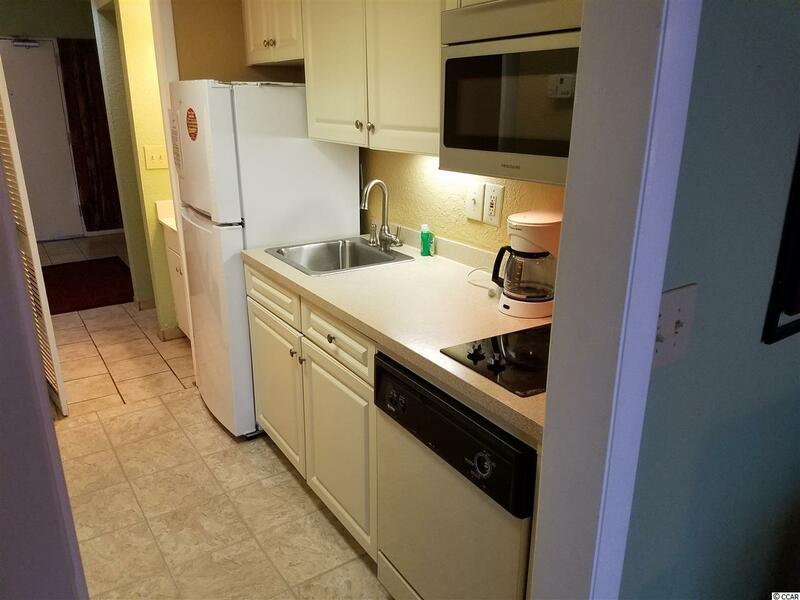 Beautiful Top Grade Direct Oceanfront 1 Bedroom 1 Bath Unit with Ceramic Tile Living Area, Tile Kitchen, many more upgrades including 42 inch Flat screen TV, New Air Conditioning Unit 2017, New Refrigerator, New Dishwasher, Upgraded Lighting and Bath Fixtures, Upgraded faucets. 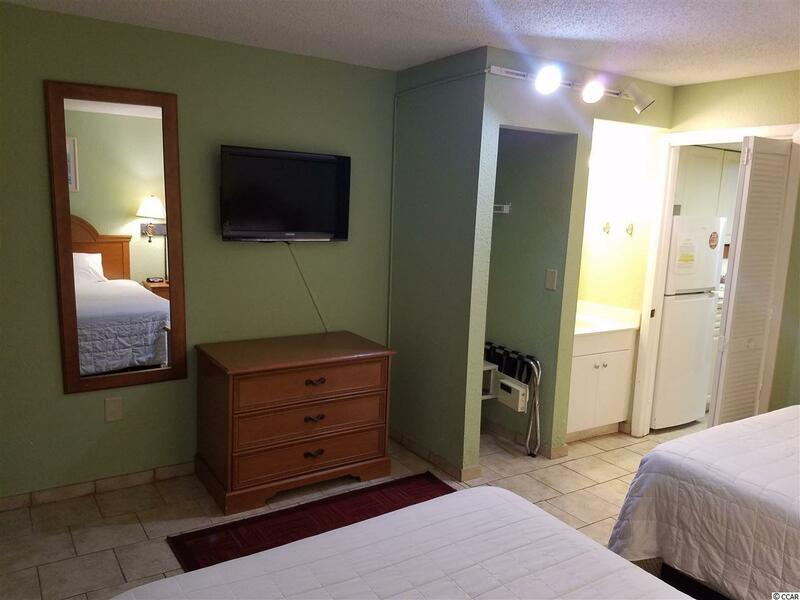 Enjoy all of the Amenities Sand Dunes Resort and Spa Amenities has to offer. 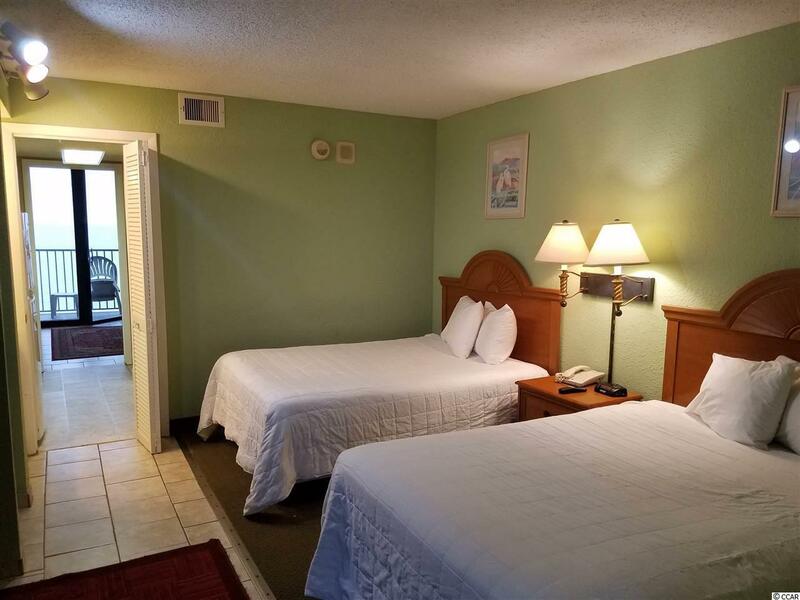 Amenities Include 7 pools, (2 indoor) First Class Restaurants, Water Park, Game Room, Lazy River, Health Club, Atlantis Spa, Conference Room, Convenience Store and Lounge. 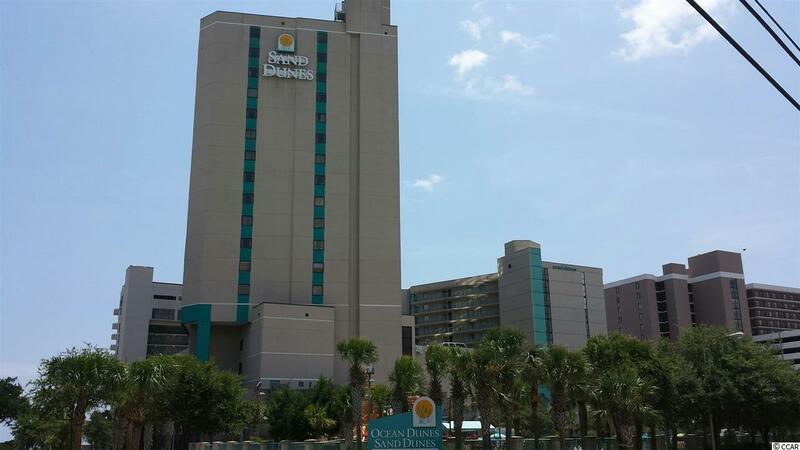 Convenient to the best shopping,dining, and entertainment on the Grand Strand. Listing provided courtesy of Beachfront Properties. Listing information © 2019 Coastal Carolinas Association of REALTORS® MLS. Listing provided courtesy of Beachfront Properties.